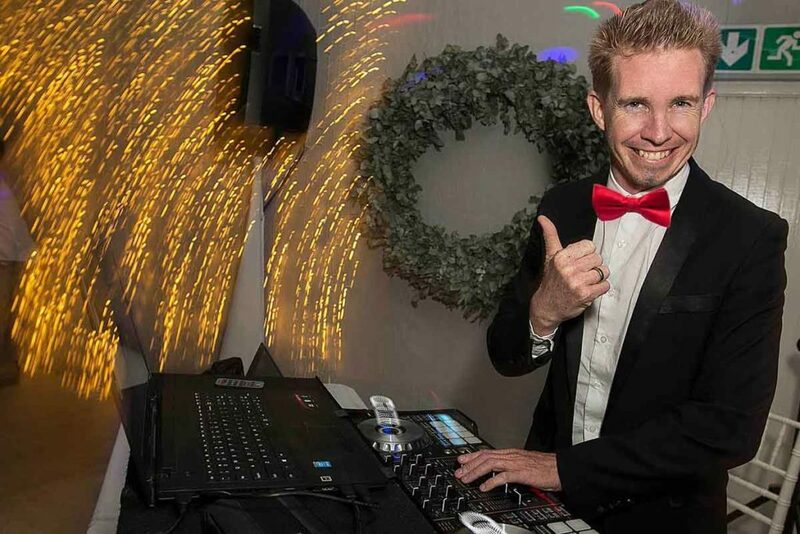 KZN Wedding DJ is a Professional Durban based Wedding DJ & Photobooth brand founded by Jarryd Sunkel. We have been in the industry for over 15 years covering many of KZN’s favorite Wedding Venues and are known for providing brilliant music, top class service & reliability to brides & grooms around South Africa. 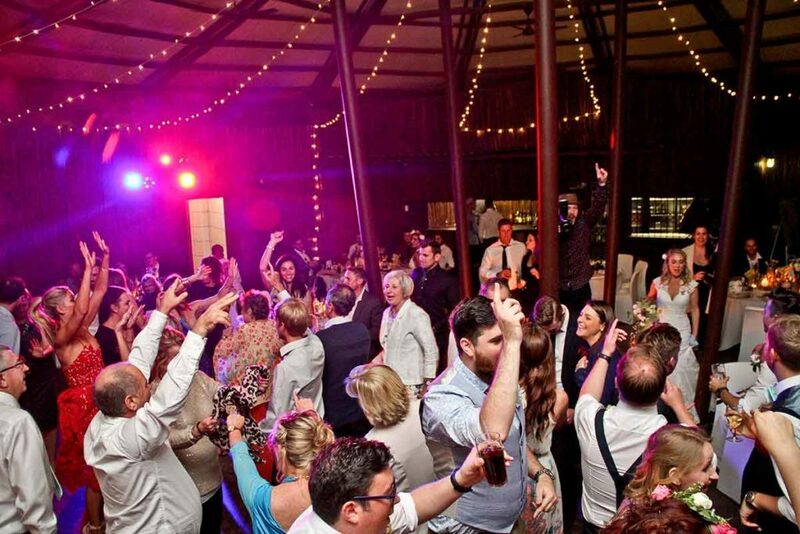 Our KZN Wedding DJ packages offer you all the services you require which include music for your wedding ceremony, pre-drinks and wedding reception. Forest weddings have become really popular in KZN and therefore we provide battery powered equipment which can run for hours. Why not add our very popular photo booth for pre-drinks? Your guests will receive instantly printed photos with a custom designed template. We are not Club DJ’s and therefore understand the importance of diversity. 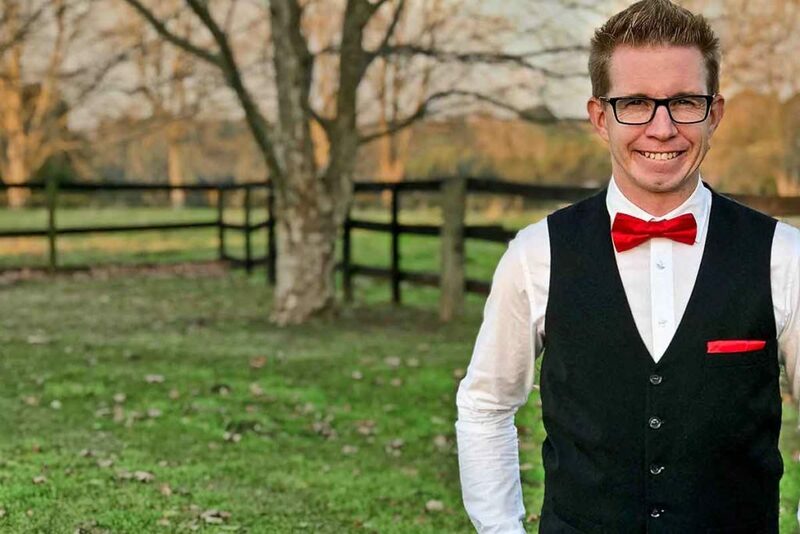 We have a wide selection of music which ranges from the latest tracks of 2019 to the good old wedding classics. 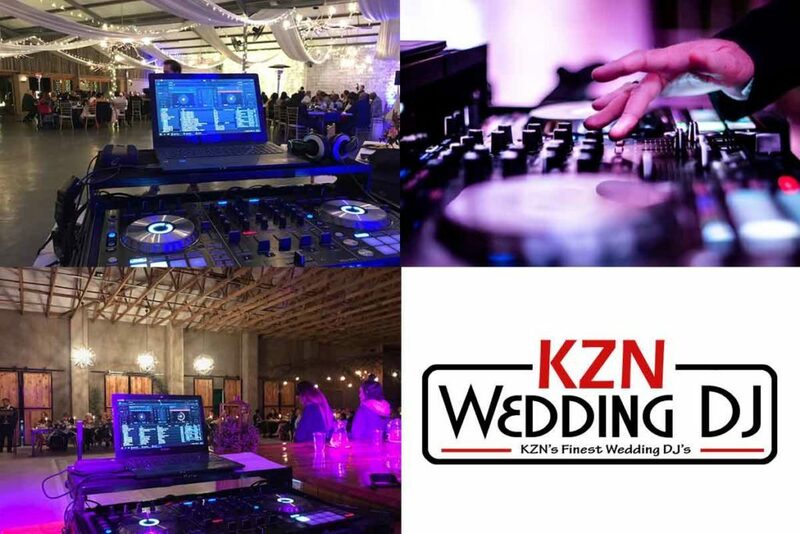 The KZN Wedding DJ team also travel to all venues in Durban, Ballito, Nottingham Road, KZN Midlands, The Drakensberg as well as the North & South Coast of Kwa-Zulu Natal. Our services come highly recommended by many Wedding venues as well as our past brides & grooms.